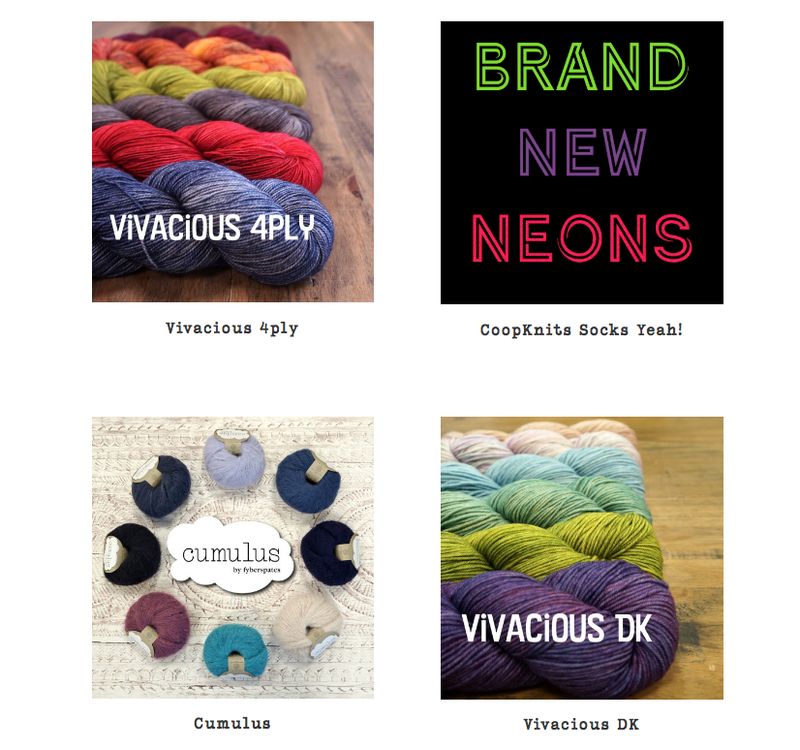 It’s yarn launch day! 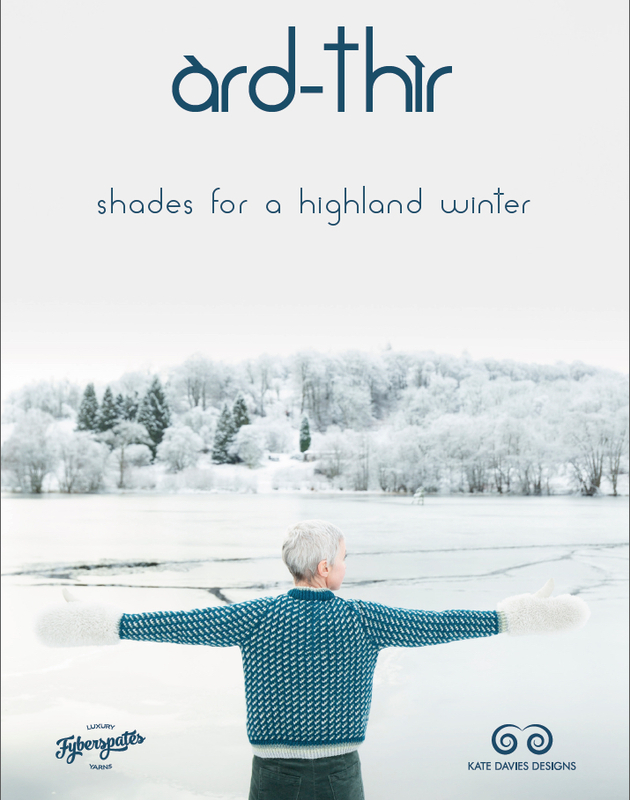 Let me introduce Àrd Thìr: our new aran (heavy worsted) weight yarn in a range of beautiful shades that have been inspired by the Scottish winter landscape. Our winter landscape is often thought to be drained of colour, but if you look carefully, you’ll discover a mix of many interesting shades: from the deepening russet tones of bracken-covered hillsides to the luminous hues of lichen hanging from bare branches; from the glancing orange glow of sunlight across high rocky peaks to the extraordinarily rich colour of a sealoch under a leaden Februrary sky. Each of the ten shades I’ve designed is a subtle, muted marl; each possesses its own depth and tonal variety; some can be combined into intriguing gradients, and all work together harmoniously as a range. Àrd Thìr means ‘highland’ in Scottish Gaelic. 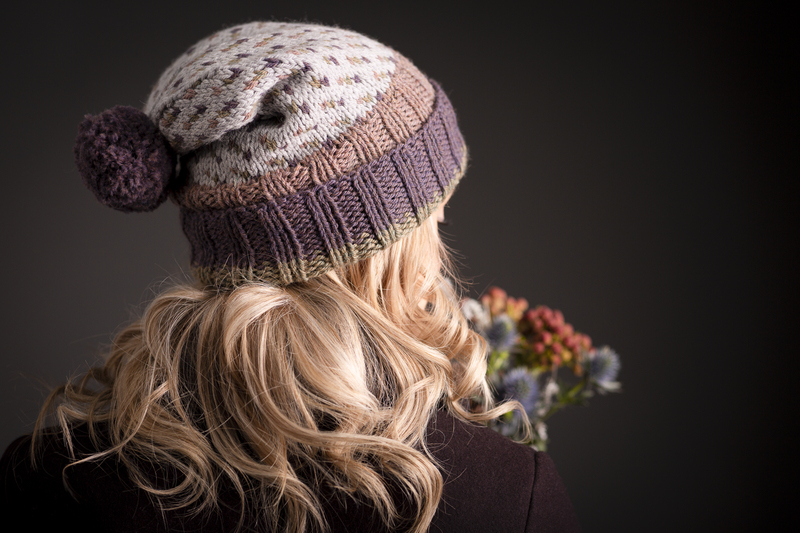 The name is apposite , because this yarn has been designed in, and inspired by, the colours of one highland landscape (the Scottish highlands) but produced in another (the Peruvian highlands). Àrd Thìr is a mix of 60% Peruvian highland wool and 40% Alpaca. 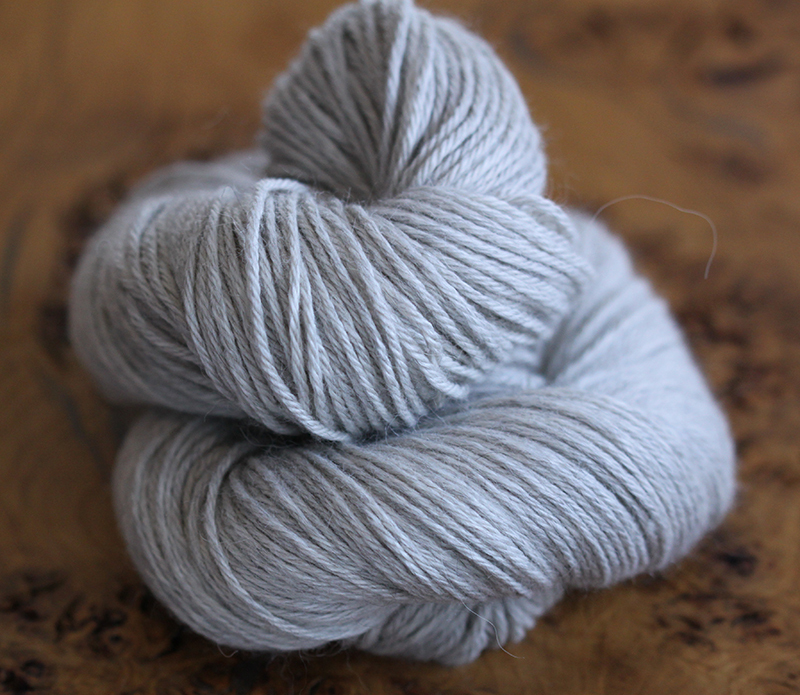 The yarn’s worsted spinning and carefully blended fibres lend it a wonderfully soft and squishy hand. I love the strength, warmth and softness of alpaca, and bringing this fibre together with a robust and hardy woolly-wool creates a truly lovely yarn to work with and wear. Àrd Thìr is round, smooth, and highly versatile, knitting up into a fabulously smooshy, even fabric. 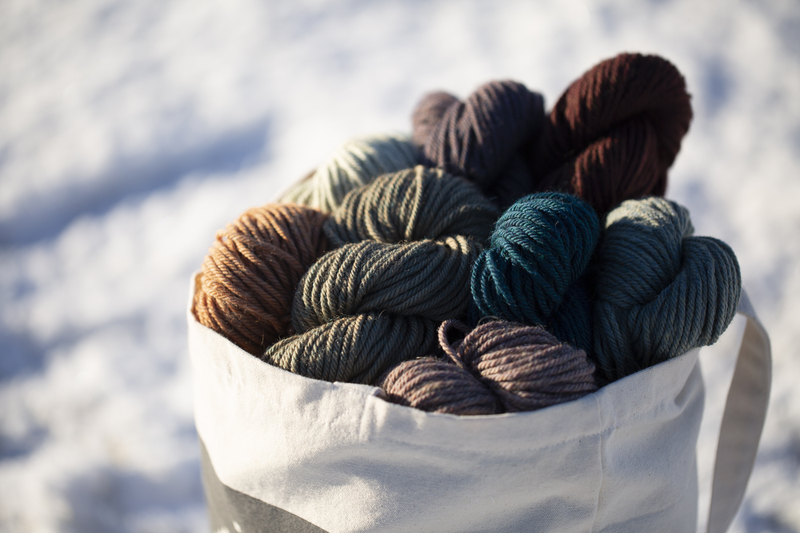 This beautiful yarn has been produced for us by our friends at Fyberspates and Chester Wool Company. I’ve had a great, mutually supportive relationship with Jeni and Andy who have acted as my distributor since 2013. The hard work of the Fyberspates and Chester Wool team enables yarn shops all over the world to stock my books, and I’m grateful for everything that they do. As well as distributing my books (alongside those of other talented designers like Rachel Coopey and Carol Feller) Jeni and Andy supply wonderful bases to indie-dyers, and under the Fyberspates brand, produce their own delicious range of yarns, including Vivacious, Cumulus, and Gleem Lace, all of which I’ve featured in my designs. I think of Jeni and Andy as great examples of what’s best about the contemporary UK fibre industry: they are brilliant to work with, keen to support other indie businesses, are genuinely really good eggs, and know a huge amount about fibre, yarn, and manufacturing. I jumped at the opportunity to produce Àrd Thìr with them. 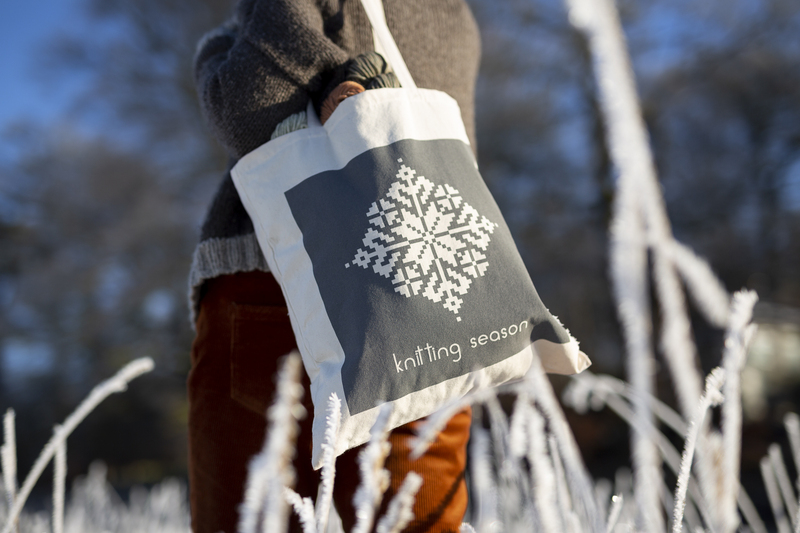 Jeni began Fyberspates in her kitchen as a talented independent dyer, and the success of Andy’s Chester Wool company is embedded in generations of family expertise in the wool and fibre trade. 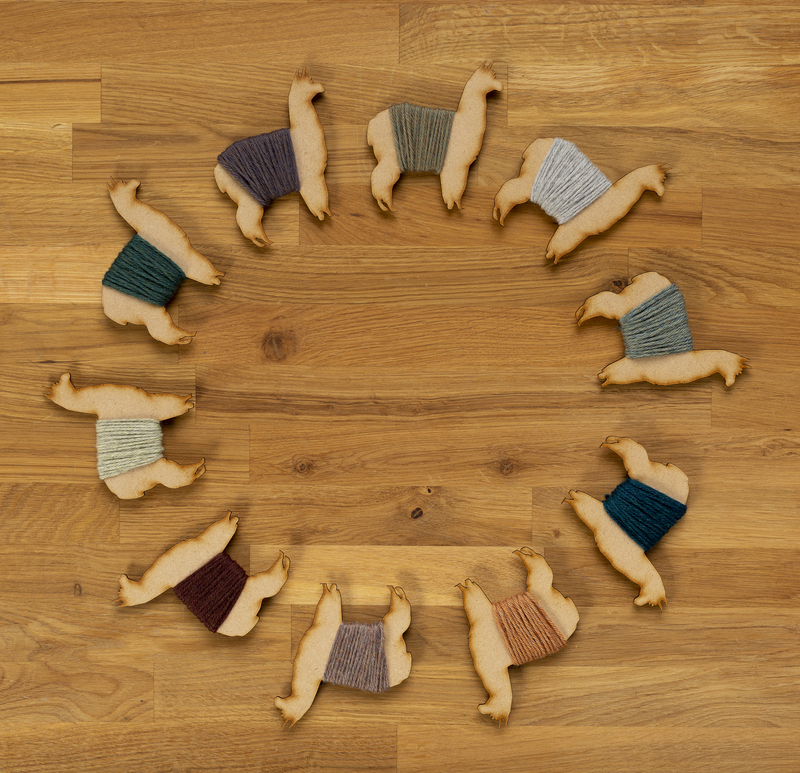 When alpaca fibre exports took off around the middle of the last century, Andy’s family began collaborating with a yarn manufacturer in Peru, and have continued working with that same mill for more than 60 years. 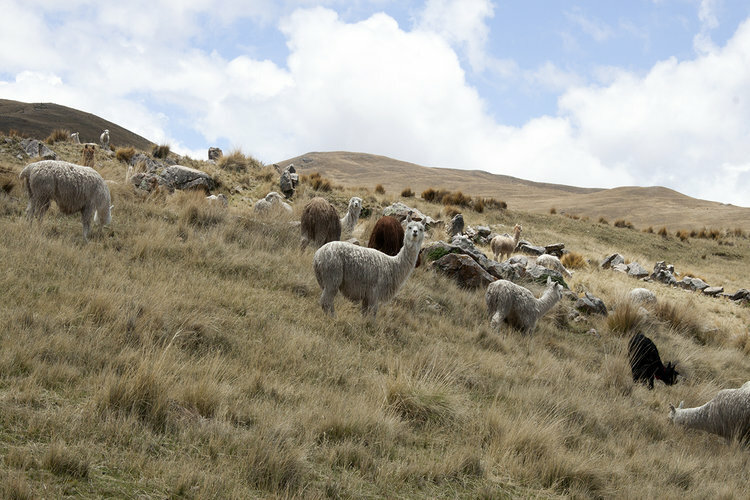 You can read more about that important working relationship, and the background of alpaca farming in the Peruvian highlands in this fascinating post on the Chester Wool blog. The animals whose fleeces are spun into Àrd Thìr are kept in small flocks, and shepherded in a traditional manner (largely by women) in the open landscape of the Peruvian highlands. After shearing, fleeces are sorted and graded (again mostly by women) at the mill. It is highly skilled work, which you can read more about in this post. 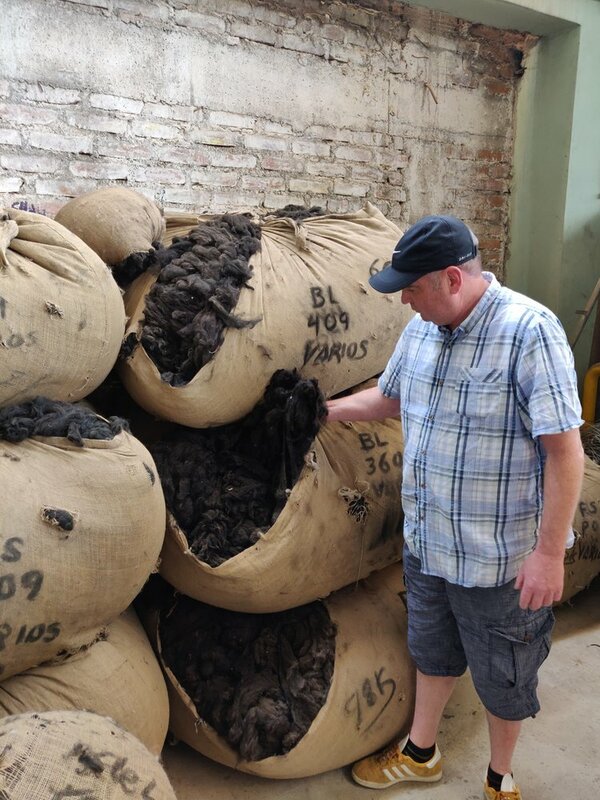 Here’s Andy checking out some lovely dark alpaca fleeces at the mill. The mill which Andy and Jeni work with operates vertically. 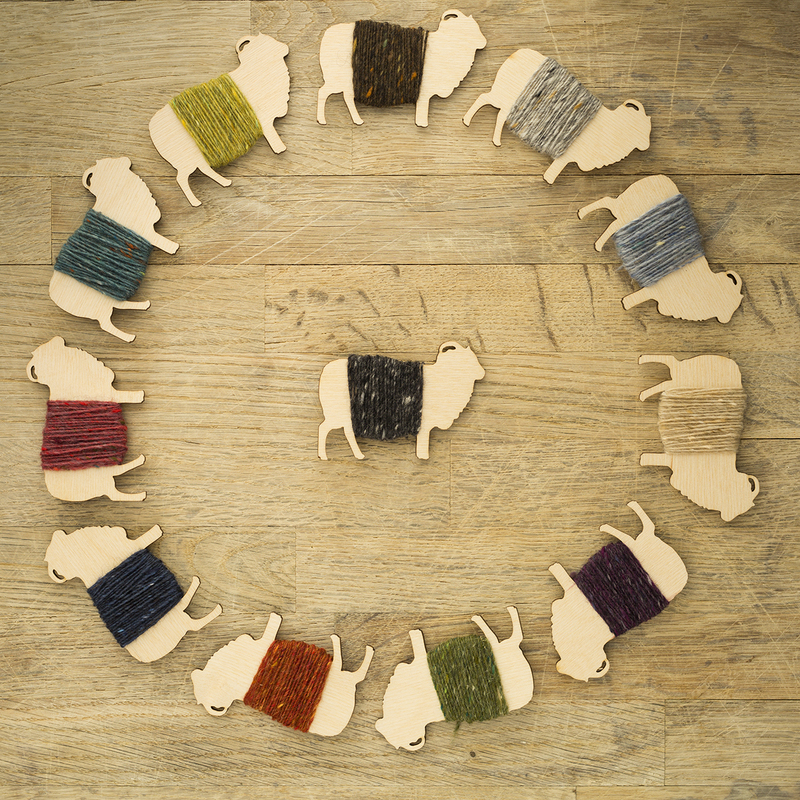 This means that – from fleece to finished yarn – all processes are performed in-house. Vertical, or end-to-end, production means that every link in the supply chain is completely visible; that any queries that a customer (like me) might have about employment conditions, animal welfare, environmental impact, or manufacturing methods can be clearly and swiftly answered, and that, because there’s no subcontracting, the entire process is transparent and completely accountable. You can see the wonderful worsted spinning process, and follow the progress of fibre into finished yarn in this post. 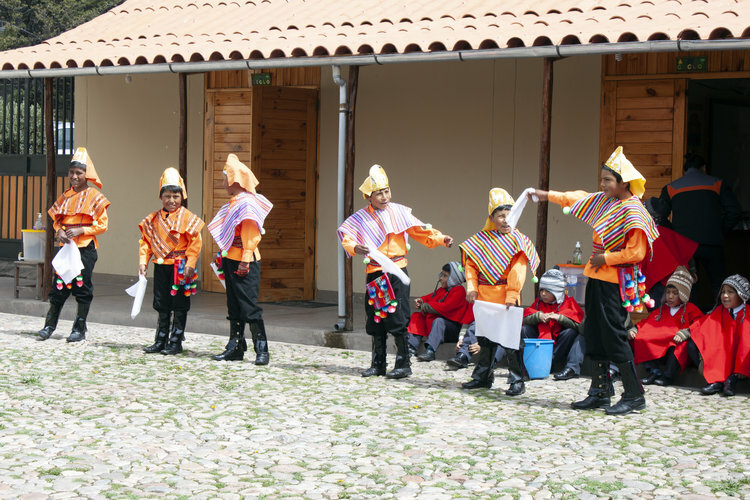 The work of the mill sits at the heart of the Peruvian highland community, supporting traditional farming methods, providing important local jobs, and operating several not-for-profit schemes to promote small businesses and education. As part of one such scheme, Andy and Jeni sponsor the education of five kids at a highland school. You can read more about the work of the Mirasol school and Andy and Jeni’s recent visit here. Àrd Thìr is produced a long way away from my own highland landscape, and yet, just as they are in Scotland, in Peru communities are focused around–and supported by–traditional farming, fibre processing and yarn production. Like the agricultural and manufacturing communities here too, in the Peruvian highlands there’s the strong sense that the life of the mill is importantly embedded in the wider living landscape. 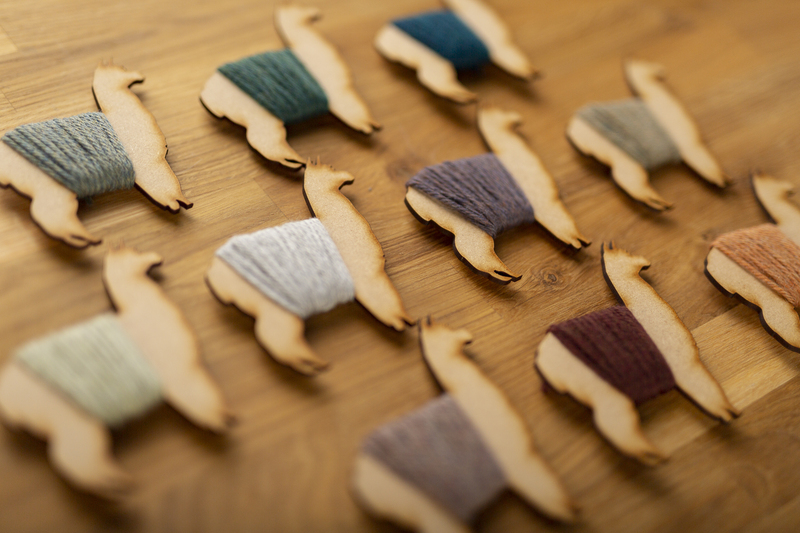 Àrd Thìr is the first yarn we’ve been able to produce for trade as well as retail, which is really exciting. If you are a yarn shop, and are interested in stocking Àrd Thìr please get in touch with Jeni. joining the crowds who are oohing & aahing over the gorgeous winter palette. Every single colour is breathtaking. It’s fiercely cold here in eastern canada – 20 & 30 degrees below freezing – but those uplifting colours persuade the spirit to power on. some might feel that KD is abandoning support for british & shetland wools from sheep flocks. But the way i see it, expanding to include this historic mountain community in Peru & their alpaca herd traditions just gives more value to the artisan fiber story for everyone. I thot u were committed to supporting British Wool and Shetland wool in particular. This seems quite a departure from ur usual production. I personally will not buy Camelit (sp) hair bc I am mainly supporting wool production and I think that these other fibers cut into the redevelopment of the wool industry in America (north) and Britain. Really beautiful colors, I think I spotted winter raspbery canes in there? Hi Kate and Gang, did I receive this in error? a password request initially went out in error – but the post should work fine now. OK! Ordered the sample yarn pack! I just love the palette — as someone pointed out, it is perfect for blondes, which I still am a little bit, although, it is getting fairly white. I foresee quite a bit of this in my future! The sample pack is just the beginning! absolutely lovely Kate! just bought one of each shade because they all look so beautiful! 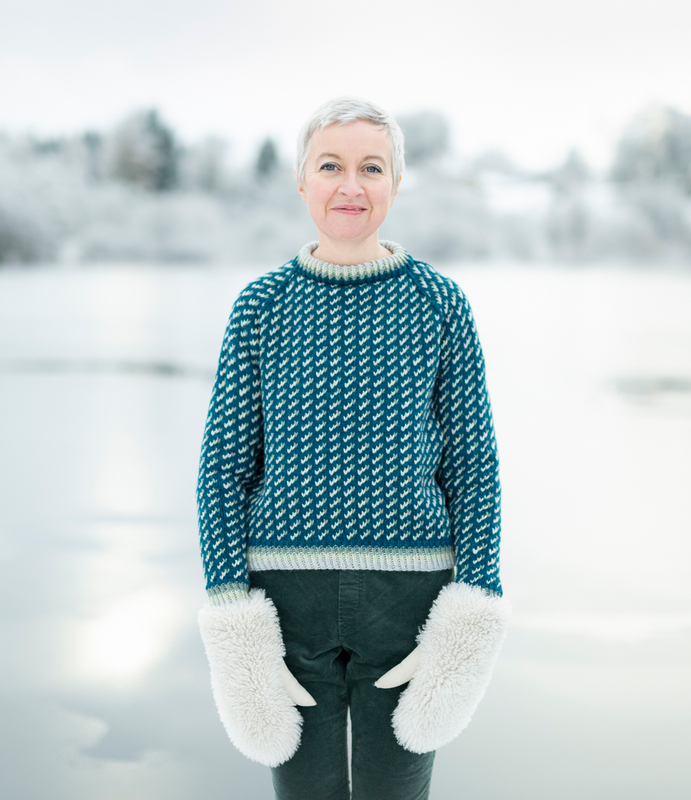 I love alpaca/wool blends – have tried them from several different companies and have enjoyed knitting and wearing them – squishy, soft, great for colour work and hard-wearing. 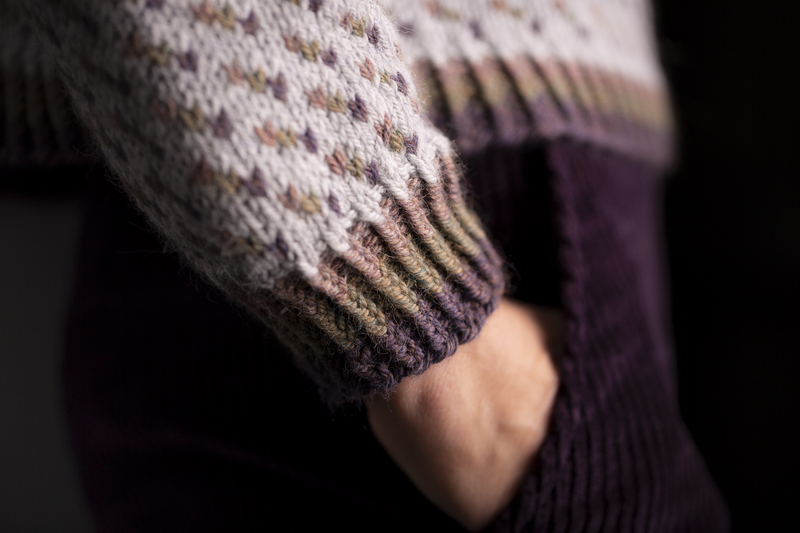 Yarn, post, and sweater pattern: well worth the wait! Beautiful yarn in every way! 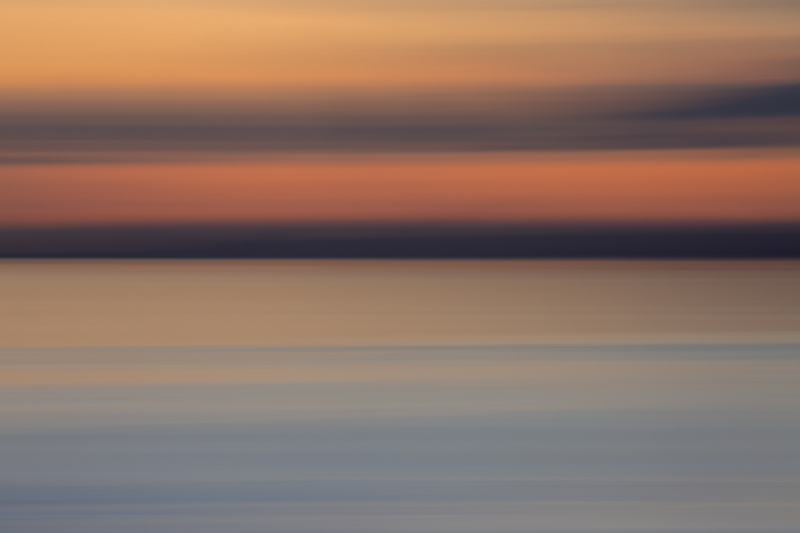 I love how the nuanced colors of Winter was the inspiration. 1. This is similar to a sweater I have loved all my life that LLBean used to import for sale. I have often thought I need to knit one of these up! NOW I will! I love this design—this is the type of sweater I LOVE! 2. The area you are getting your Alpaca from Kate I have trekked through and know it well. I lived in Peru for 5 years. We did a lot of trekking in this region. 3. The group you mention is excellent and does support kids and women. Gah, yet more temptation to add to my stash. These are gorgeous colours Kate and the patterns to go with them are beautiful too. 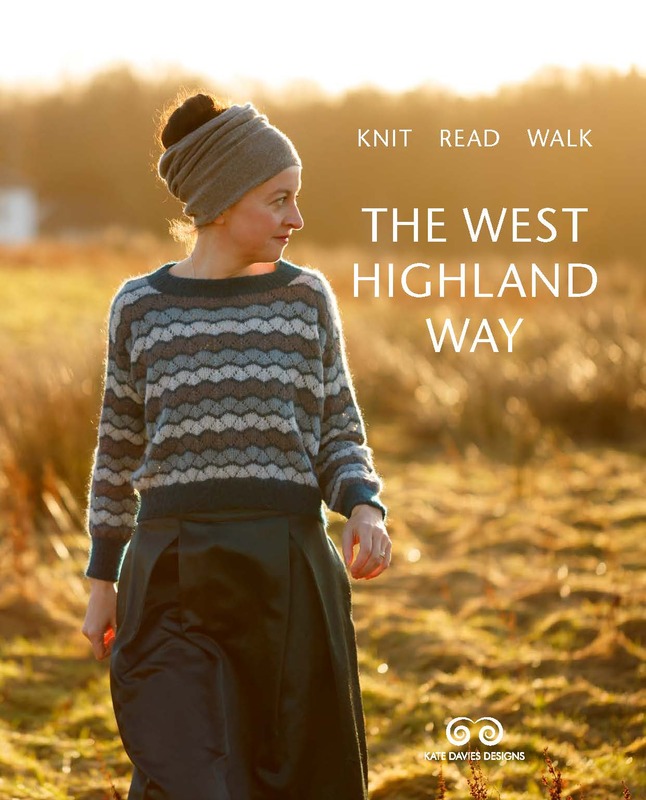 I’m already wanting to knit all the hats in Milarrochy Heids (currently on Otter Ferry) and you’ve just added another to my list! Congratulations on your new yarn! I love these gorgeous earthy colors. Can’t wait to get the skeins in my hands. Congratulations, Kate, on the new yarn. Such GORGEOUS colors! I can’t wait to try it …. I’ve already got that creative buzz of a hundred ideas for a huge cozy winter shawl in it.